Transmedia Practice: A Collective Approach positions transmedia as a dynamic phenomenon which undergoes constant innovation as it absorbs current trends and advances in its constituent disciplines. My chapter describes 3 experiments in the peer production of transmedia storyworlds with 100+ students in Crossmedia Production at the University of Canberra in 2011, 2012 and 2013. Barrass S. (2014) Produsage of Transmedia Storyworlds, in Poison D., Cook A., Velikovsky JT., and Brackin A. 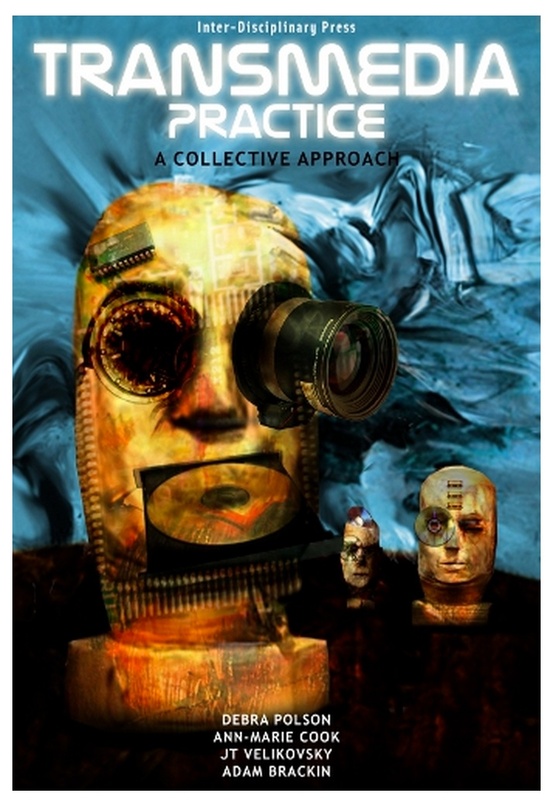 (2014) Transmedia Practice: A Collective Approach, Inter-Disciplinary Press.